POTENTIAL SPOILERS AHEAD, READ WITH CAUTION! 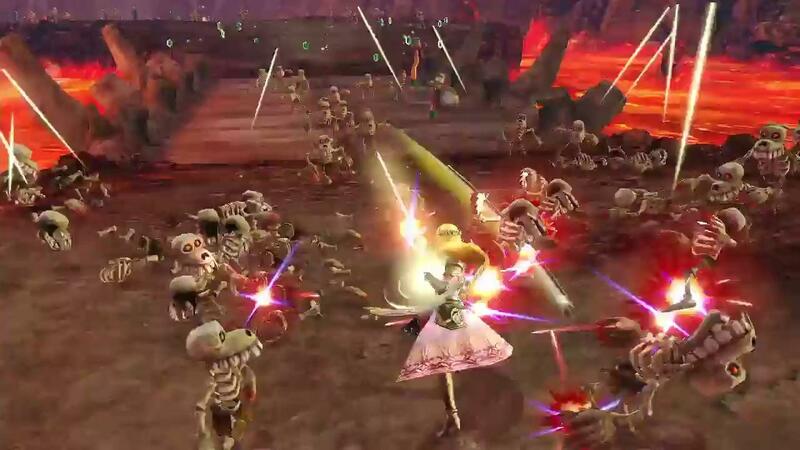 The main gameplay of this game is Dynasty Warriors but yet it feels a lot different, this could be the Zelda Fan inside me ignoring the fact that it is or it does have a different feel to it. You start off in Hyrule Field, and within this zone starts of the very basic tutorial and setting of what’s to come. It’s easy enough to get to grips with, and if you’ve played a Zelda game before you already know what the items and stuff do. The game boasts a few different modes, as well as different difficulties to test your skill. There is Legend mode which is the main story scenario for this game. Free mode which lets you play as any character you may have unlocked, in any zone. Adventure mode which is essentially the first game released on NES with a twist. Challenge mode which gives a different interesting take on battles. Each zone is different, whilst keeping the core gameplay mechanic, it does however give you different objectives. I love how each zone looks different, and also the music is a remix version from each of the different games it portrays. I especially love how it uses different inspirations from different games within the Zelda franchise rather than sticking to one. 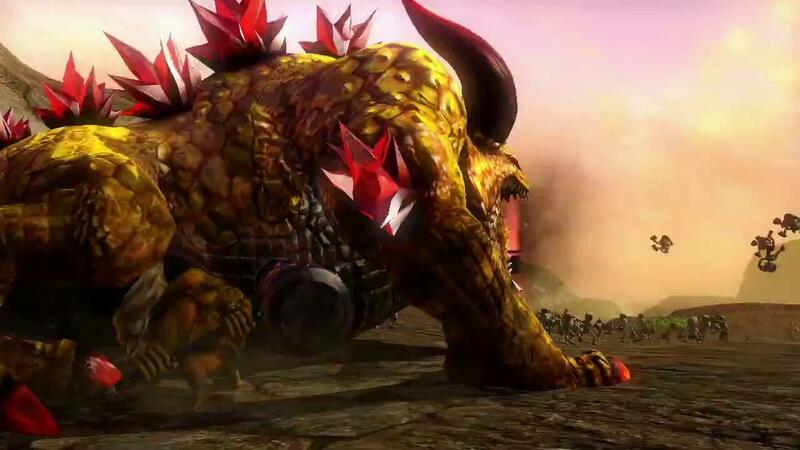 I do enjoy the boss battles and how they are utilized, Using the right item to stun them, and combo their stun bar down to unleash a huge heavy attack on them dealing massive damage. I do find the different combos you can do with each character are very interesting, and that they’re all different. Especially the feel of them, it’s not just a copy and paste. They have their own moves and combos catered especially for each character which keeps the game fresh, and more enjoyable. For each character it has a nice customization menu which can be accessed through Bazaar. There is the Badge Market which you can unlock different badges for Attack, Defense and Assist. Which unlocks different combos, Resists, boosts, amongst other things. There is a training dojo, where if you feel like one of your characters is lacking behind in levels… You can actually boost said character to a comfortable level of your choosing as long as you have the required Rupees. Apothecary which let’s you create different drink mixtures from the different gathered material you have, and depend on what you make will have a different effect on you, and maybe the outcome of your battle. It could earn you more rupees, more material or even give you more speed. The final one Smithy, which lets you merge different weapons that has a different stat to another to increase different elemental damage, strengths and speed. You can also assign Rupee, and material gathering also. The music melds well with the game, it takes music from each game, and mixes them with a fantastic beat that fits well with this style of game. I wish this had a soundtrack that came with the game or hopefully one that’s purchasable in the future, as it’s a pretty solid soundtrack! The main campaign isn’t hugely long, but does have a very decent length to it. It also depends on how you play it, are you running through it? or are you trying to collect everything? It does have a lot of replay value within each of its different modes. So if you enjoy the game, I can see it becoming addictive which would lead to countless hours of solid gameplay. It also has plenty of unlockables too, so for a completionist it’s a welcomed perk. It’s a great game that has many different features, many unlockable characters amongst other things. I was hugely impressed by it. It definitely caters for Zelda fans, as well as keeping the Dynasty Warriors theme! 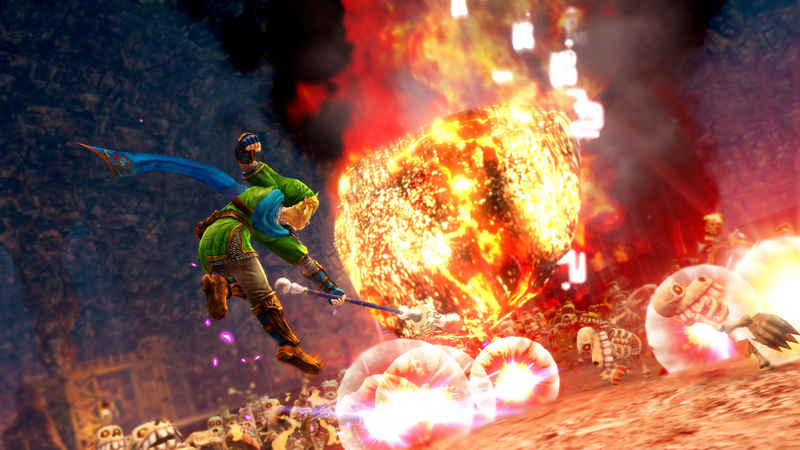 I will say you don’t have to be into Dynasty Warriors to enjoy the game to it’s fullest, as it’s oozing with all the Zelda goodness you could expect. That being said, this game could peak your interest in trying out the Warriors series, and pull you into them! Guess you’ll have to find that out. A mash up done right! I’d say it’s definitely worth picking up, it’s worth the purchase but if you’re still unsure I’d say give it a rent or if you know someone who has it go check it out! I’d have to give it a 7.5/10 for creativity. The one huge thing that disappointed me was NO online co-op… I mean come on, this game would have worked perfectly with another friend. Slaying through enemies, increased difficulty, and capturing each base. Maybe some bonus rewards too, but sadly no… They left is as offline co-op. Maybe someday “wishful thinking here” They could release a patch at least. That being said I am however a little disappointed in a few other things. I wish there was maybe a boss rush mode, seeing how long I could last fighting each boss one after the other. I wish there where more stages as the villians, rather than a set few. But this all could be potential DLC which we will have to wait and see. You start off in black and white. With only two locations to move, Left or Right. As you choose the world will open up and the graphics will change, and the further you explore the more you unlock. Welcome to Evoland, an indie developed title by Shiro Games. It’s a wonderful game that pays homage to the likes of: The Legend of Zelda, Final Fantasy, Dragon Quest, Diablo, and many many more! It has a lot of references, as well as inside jokes all whilst keeping a familiar and fresh look all at the same time! It’s a true delight playing through, with a lot to unlock, and explore along with a nice decent story to flow well with the whole game. so, i’d like to delve a little further into the game mechanics, as well as story and music. As stated earlier you start of on one screen, you are given two choices! either is for the player to decide there is no right or wrong. There will be two chests, the chest contains new features that unlock and change the shape of the game. The further you progress the more the game changes, and becomes more complete. It literally pays homage to games from across Adventure games, and RPG’s alike. The graphics upgrade from 8 bit, 16 bit and so forth, along with textures, music and actual gameplay mechanics! 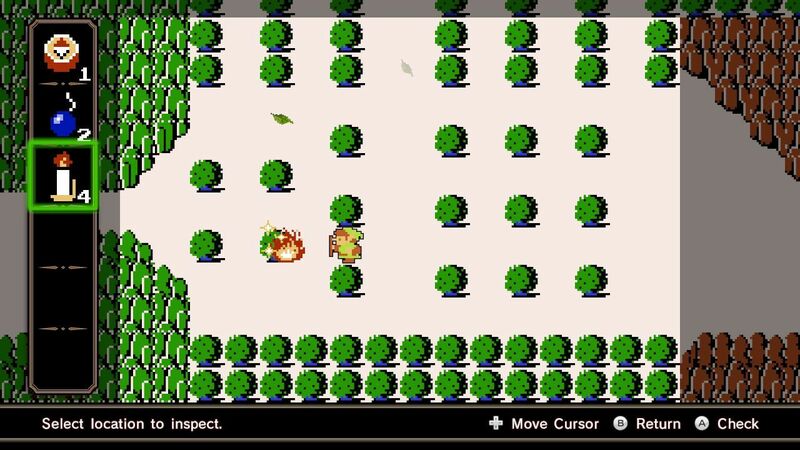 The battle system in the beginning is a lot like Zelda, as you progress through by collecting chests. The game play will not only add a new mechanic but also change in certain areas, and feel a lot like Final Fantasy or even Dragon Quest. There is even a part or few parts that feel a lot like Diablo too! Yes, it does have loot! Gold, armour, accessories as well as health, all in the Diablo style which is really nice. That’s what is pretty sweet it pays true homage to individual titles it’s inspired from. The battle system really does feel like Zelda, Final Fantasy and Diablo! Not only does it have the look it truly has the feel along side it! The dungeons also had a great top down Zelda style to them also. Area locations are very well laid out, gives of a very nice and traditional RPG/Adventure style! The towns are also frsh but have a very familiar style to them, along with certain NPCs it’s fantastic. The inside jokes are a very nice touch, as well as the NPC names too! I particularly like one of the main towns and home to one of the characters you meet through out the game! It has huge vibes of the games it’s drawn inspiration from, and the music is a very nice addition to it also. The music is fantastic, and utilises the different era’s perfectly well. 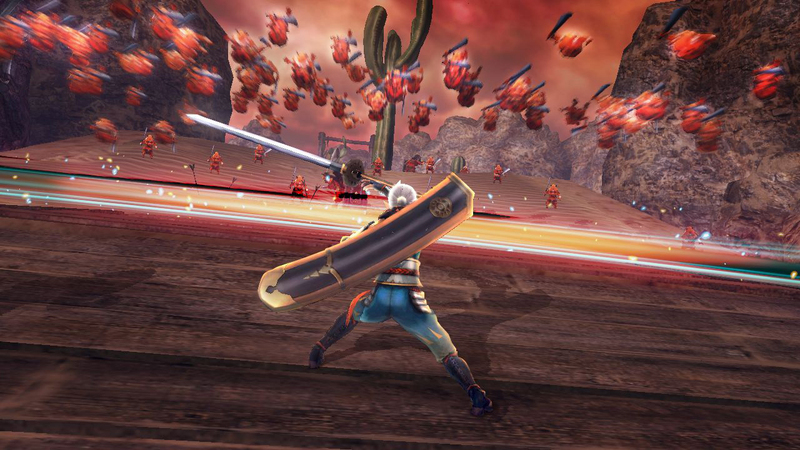 The sound effects are pretty good from killing enemies, and obtaining items, and levels. Although not a hugely memorable soundtrack, it does fit perfectly well with the game. Yes… It does contain an annoying near death noise too, and yes it was very annoying lol! The story is about a kid, his name you unlock later in the game upon meeting a certain character in game. Your main objective up till that point is to go to the main town of the certain characters, upon entering the town you learn about the evil that’s about to other throw the world! It’s basically a typical RPG/Action game story line but all done in good fun, and obviously nostalgia/homage to previous games residing in those genres. I rather enjoyed the story, it was a nice pace. Nothing was done remotely over the top, flowed well with the game once you unlocked that feature. I also love the inspiration they used for characters names, the look of each character too! I thoroughly enjoyed my playthrough of it, and I’m thinking of going through it again at some point. I actually adored the game, and got quite addicted to it too. If you’re interested in checking it out head over to Steam, it was on sale not too long ago for £1.74, but to be perfectly honest, I would of actually paid full price for this too. I did indeed think it was that great, and definitely would recommend it to anyone! For that price it is hard to say no. Before I leave I do want to say, don’t take it as a fully fledged game. play it for what it is, a nicely put together indie game that pays homage to the games, and genres it’s inspired from! So that all being said it’s a really fantastic RPG/Action adventure game, it’s not something that’s going to blow you away as much as other games in those genres would but it definitely has it’s charm, and certainly has it’s moments that really shine through. The downfall of it being too short, and much more for a bit of improvement! But that’s where the sequel will come into play. The most interesting aspect of the game is the way it changes in a lot of ways, makes it truly unique, and really enjoyable. Melded well with great music, solid gameplay, and charming graphics. As well as a nice story to flow you along with it! A nice creative indie game that deserves to be checked out! Also keep your eyes peeled as of September it was announced by Shiro Games, that they’ll be working on a sequel Evoland 2!